Thank you Asbury Park Police Department for helping us install bike lights! 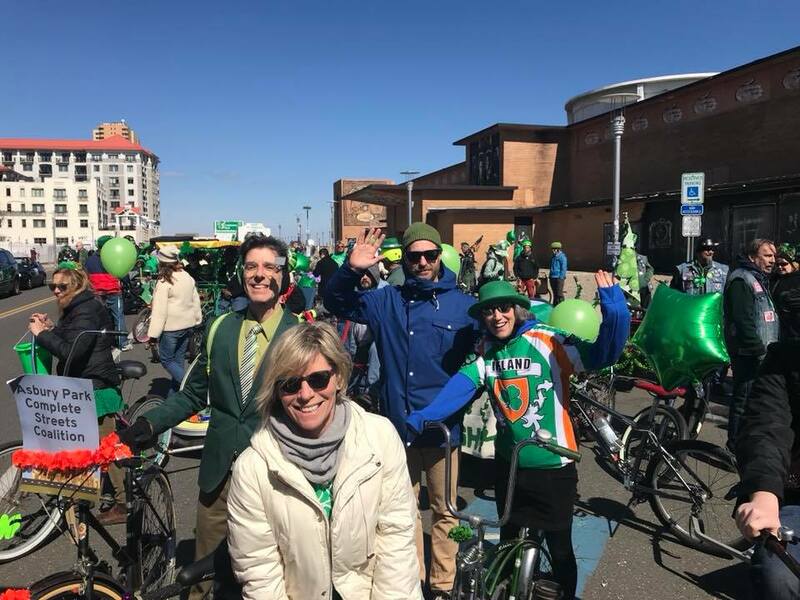 Asbury Park Complete Streets Coalition includes among our priorities developing places for people, and enabling everyone in every neighborhood to move safely through the city sharing music, food, dance, and activities. Mark your calendars for Asbury Park Alive! from 1-5pm on May 4th, and stay tuned for more! Thank you Smith Group and Little Buddy Staff! Annual Meeting At Little Buddy Hideaway! Buy Tickets Here! Short ride – stopped on the Boardwalk at the Asbury Park Museum and wandering in Convention Hall. Happy Holidays, and see you in January! 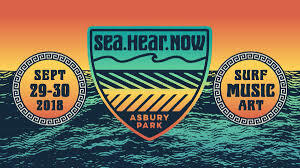 The Sea Hear Now Music Festival is happening this weekend, and we need YOU! A fun and Successful event! We even managed to do the ride around town after the rain! 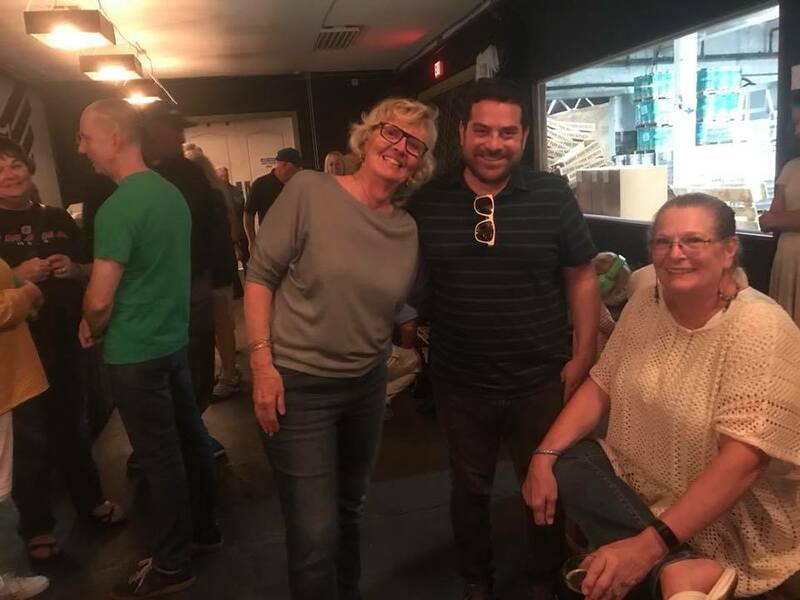 Thanks to our host, Asbury Park Brewery, and to AP Transportation Manager Mike Manzella who brought us up to speed on the Bike and Walk Master Plan (in final planning stage.) 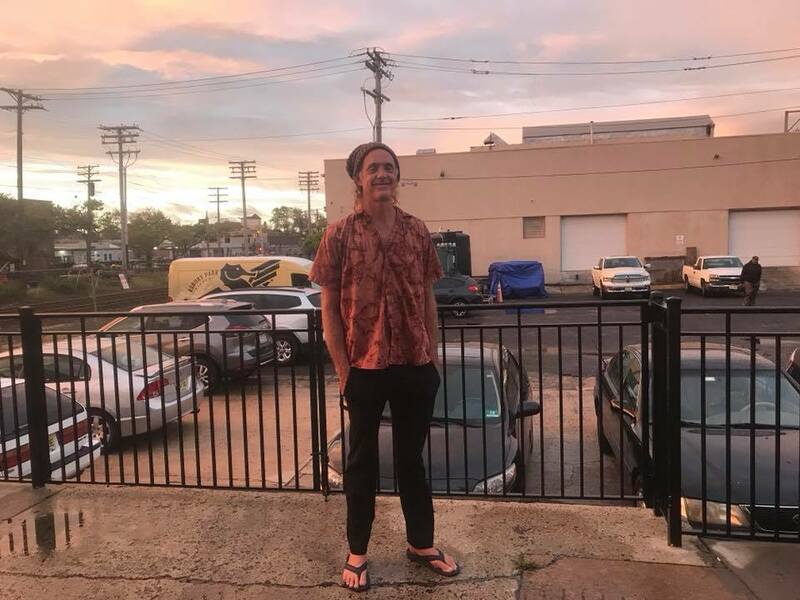 Stringbean provided his blues tunes, including a special song about bike riding in Asbury Park! 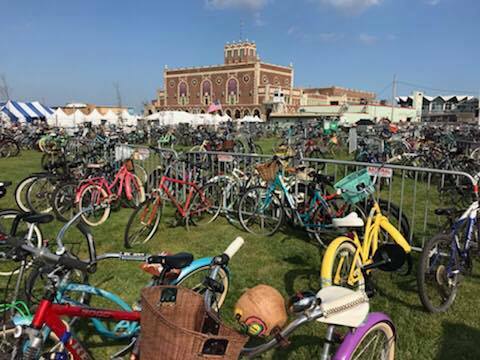 And many thanks to our generous donors of door prizes: Wegmans, Second Life Bikes, Asbury Park Cyclery, Medusa Coal-Fired Pizza, Taka, Speak Eatery, Red Rose Bakery, Cafe Volan, Booskerdoo, America’s Cup, High Voltage Cafe, Days Ice Cream, Beach Box, The Showroom, Vintage Subs. Showing off our t-shirts! Thanks for coming! 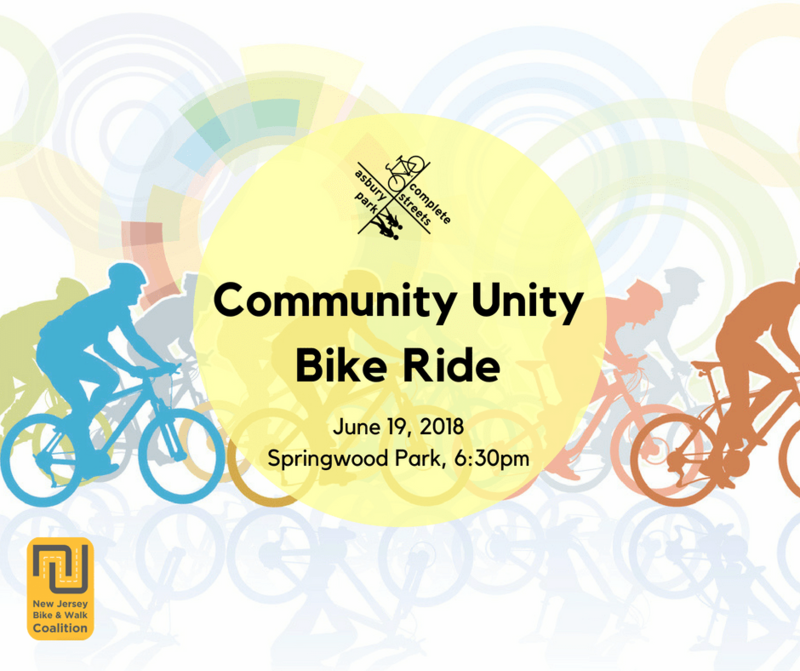 June 19th: Community Unity Bike Ride! 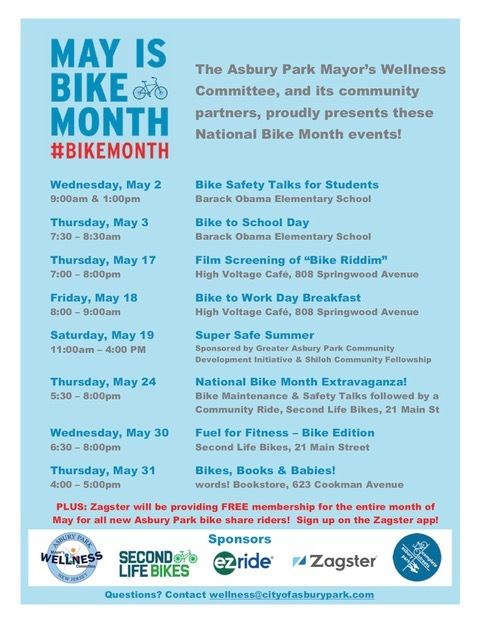 APCSC Community Bike Ride May 24th in conjunction with National Bike Month! 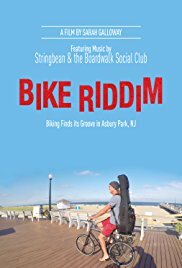 Thursday, 5/17, at 7pm screening of Bike Riddim, a documentary film by Sarah Galloway about Kenny “Stringbean” Sorensen and his band traveling to gigs on bikes all around Asbury Park. 808 Springwood Ave, sharing space with Second Life Bikes. May is National Bike Month! 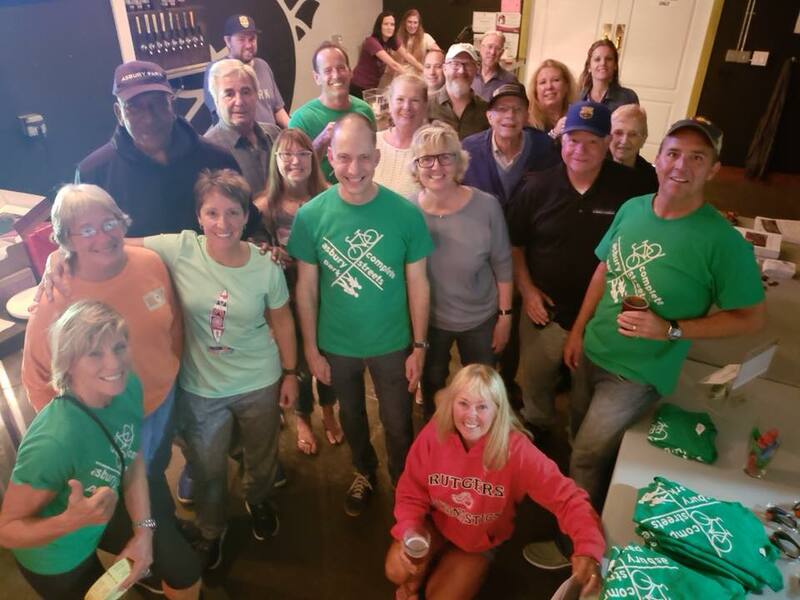 Join APCSC and friends and neighbors at events all month in Asbury Park! 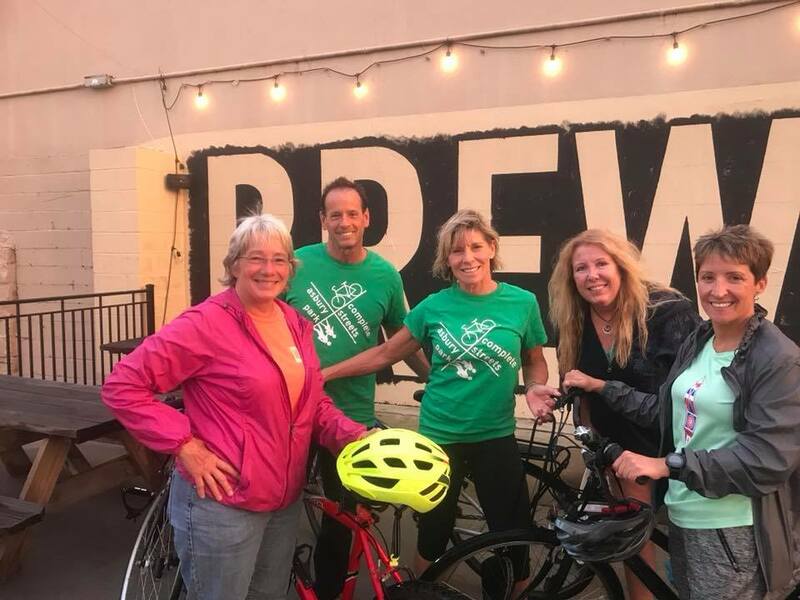 Join APCSC for a leisurely ride around town on Tuesday evening, April 17, 6:30pm. Dress in layers for the weather and don’t forget to light up your bike! Coalition meeting-All APCSC supporters are welcome! 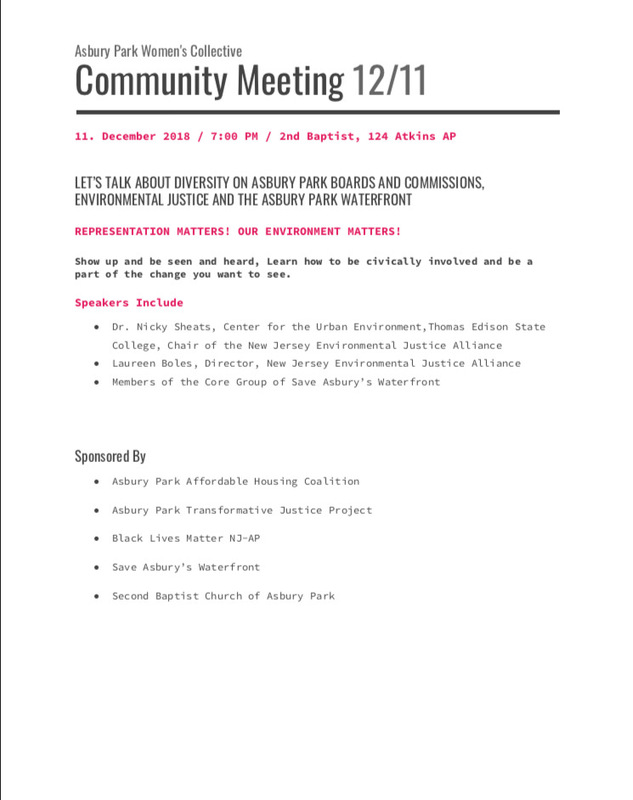 -Discussion about the APCSC participation in the upcoming NJ Bike & Walk Summit and our Advocate Award.-How can Complete Streets impact every neighborhood of Asbury Park? Bundle up in layers and join us for a fun easy cruise around AP! 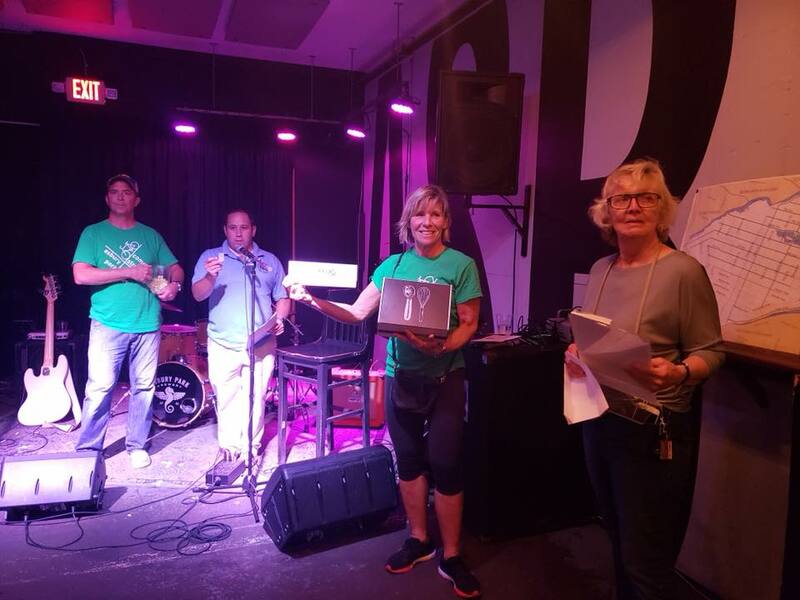 Coalition meeting – All APCSC supporters are welcome! Last ride of 2017! Let’s make it the biggest and best yet! 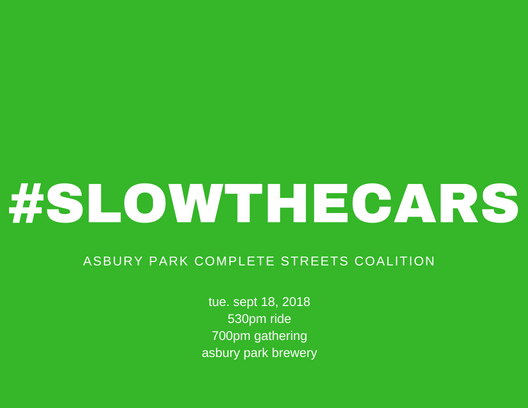 Asbury Park Complete Streets Coalition presents it’s MONTHLY Community Bike Ride. 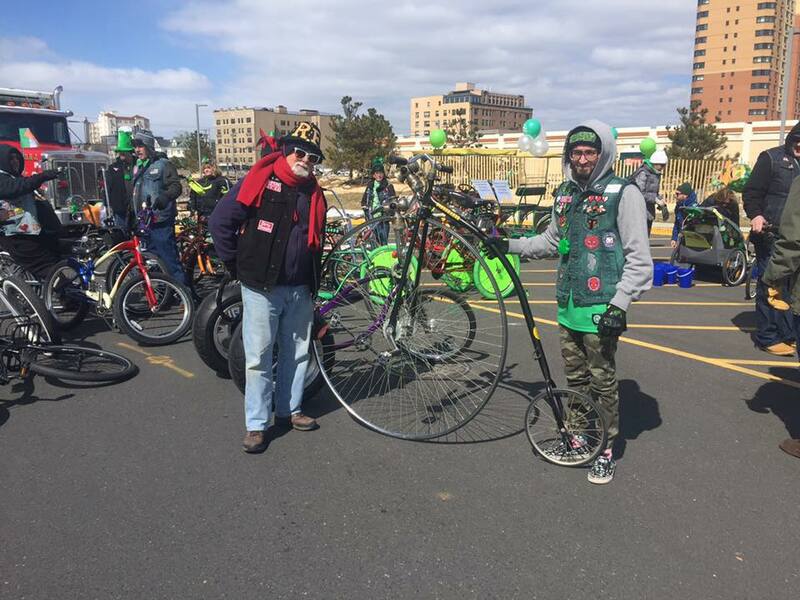 We’ll meet in Springwood Park, Asbury Park for a wonderful FALL ride around town. Bring your friends!! These rides are SO much fun – and you’ll be guaranteed to have a great time. Bike helmets required for all riders under age 17! APCSC invites everyone to join another Light Up The Night Bike ride on Tuesday, October 17 at 6:30. Starting and ending at Springwood Park. 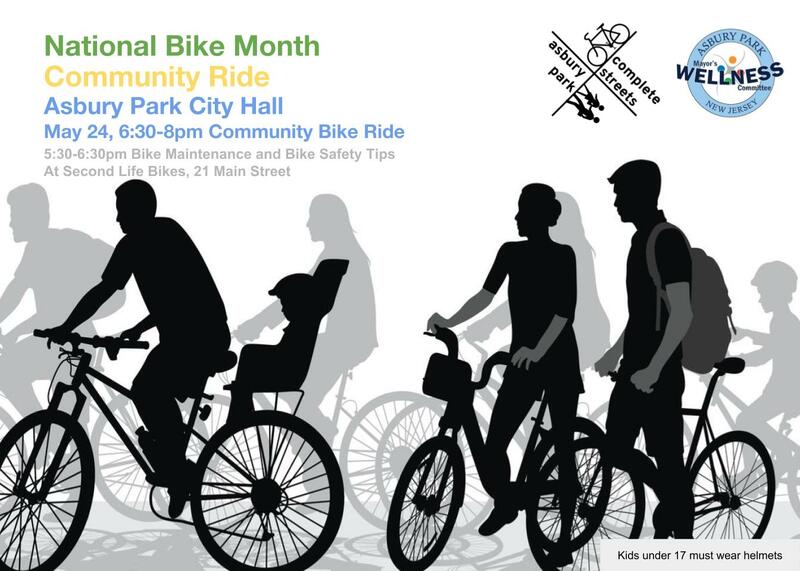 We’re sponsoring a monthly ride with NJBWC to bring everyone together safely on bikes. Everyone deserves safe streets! 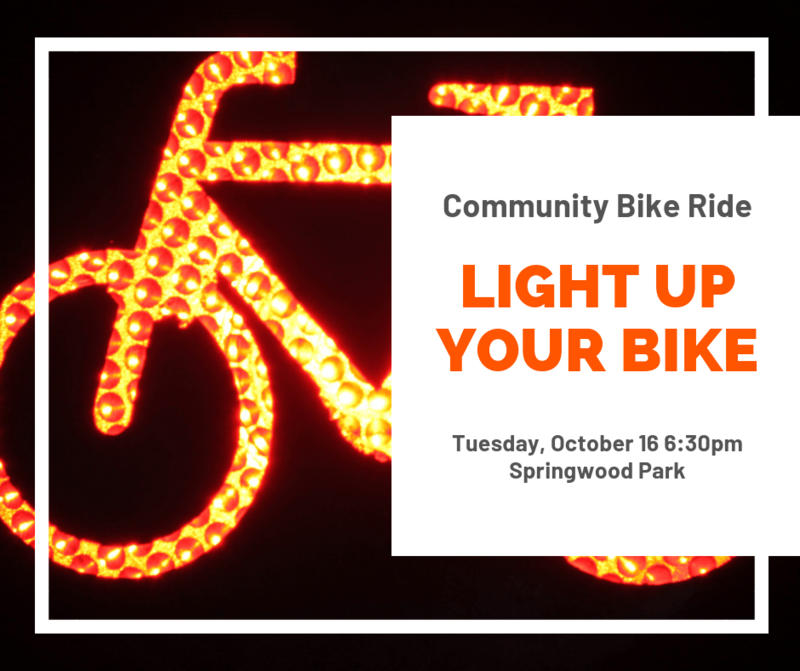 Community bike ride-Starting at Springwood Park, easy, approximately 4 miles around the city, with a short bike light parade at the end around the parking lot at Springwood Park. Families, kids, all kinds of bikes- get creative with lights! Remember that kids under 17 need to wear helmets. 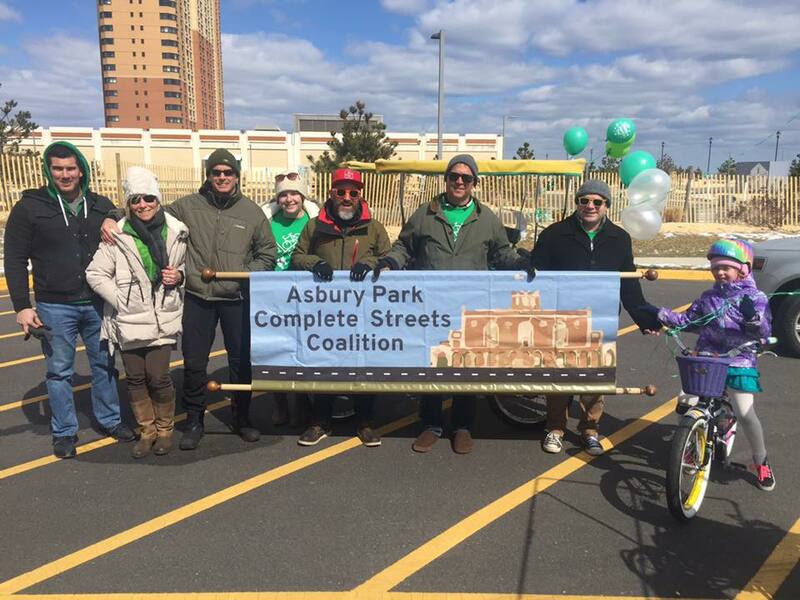 Count Asbury Park Complete Streets Coalition among supporting organizations. 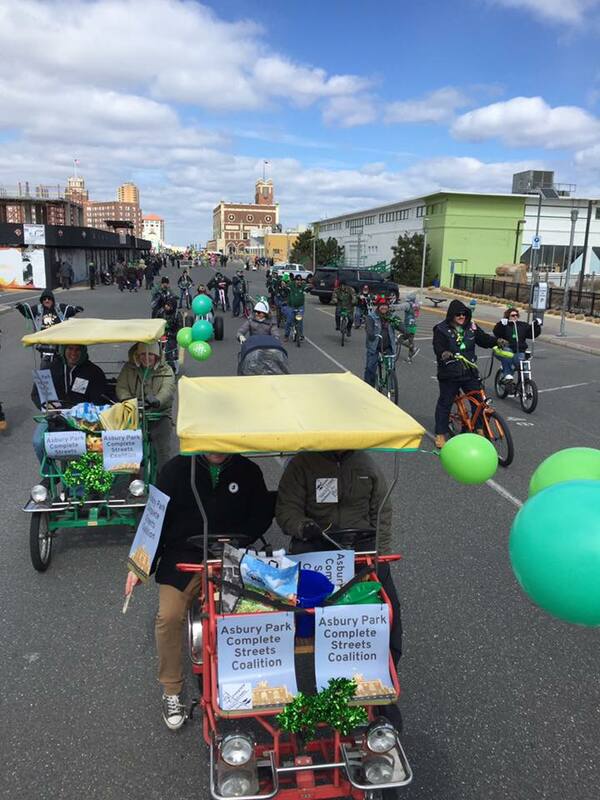 National Park (ing) Day In Asbury Park! Asbury Park is designating 2 parking spaces for people instead of cars on September 15. Stay tuned! The New Bike Share in Asbury Park will be officially launched on Tuesday at 4:30pm at the AP Transit Center. The final concert of the summer season will take place afterward. Riders can use the Zagster Mobile App [available for iPhone and Android] or online at bike.zagster.com/asburypark. Each bike has a unique number, which riders enter into the app to disengage the ring lock and docking cable at the touch of a button. A retractable cable mounted to the bike allows the bike to be secured to any public bike rack throughout a trip for mid-ride stops. Asbury Park Community Bike Ride next Tuesday August 22. 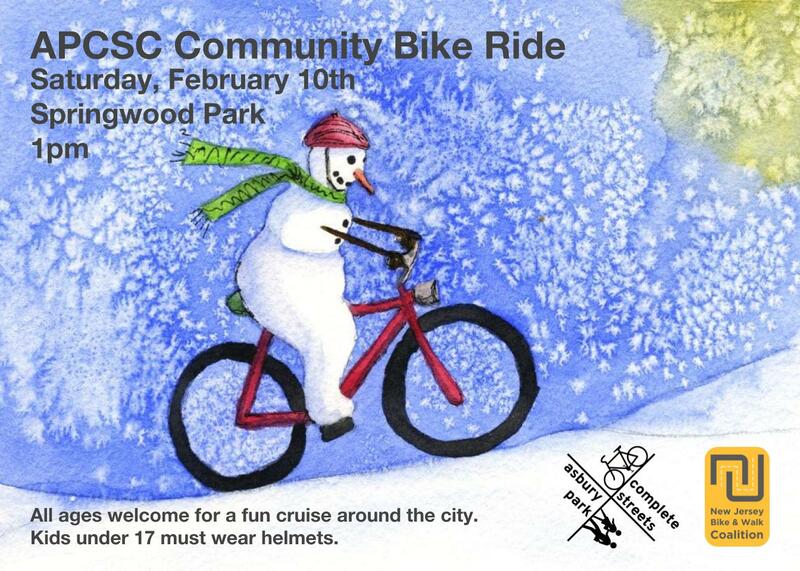 Get your bikes tricked out like crazy with lots of lights and join us at Springwood Park at 6:30. 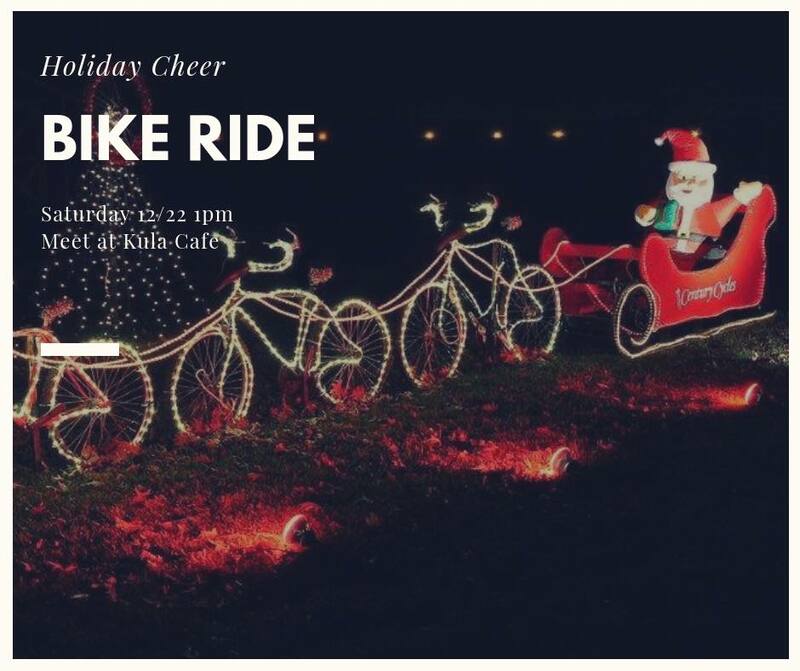 We’ll tool around town together on about a 3 mile loop showing off safe riding, community spirit, and our brightly lit up bikes! All kinds of bikes welcome! And last but certainly not least is the Asbury Park Scavenger Hunt that will truly unite the city. Keep looking for more details as they become available. Bicycles, Tricycles & Scooters welcome! May is National Bike Month. If you enjoy riding a bike, take the challenge! 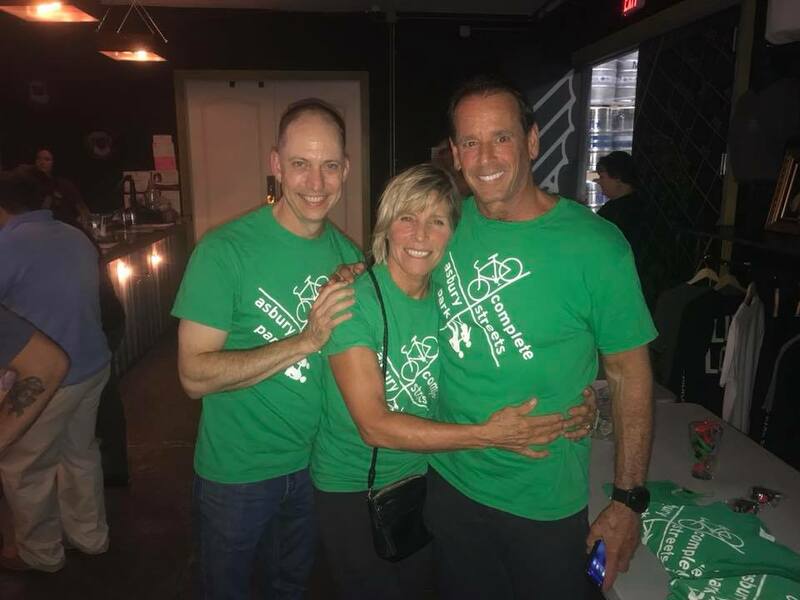 The National Bike Challenge is a nationwide event uniting thousands of current bicyclists—and encouraging countless new riders. It is a free and easy way to challenge yourself, your colleagues and your community to ride more while competing on a local, state and national level. Our next webinar in the series will be Making the Most of Main Street: Complete Streets & Walkable Communities on Wednesday, May 17, 2017 from 1:00-2:00 PM EDT. 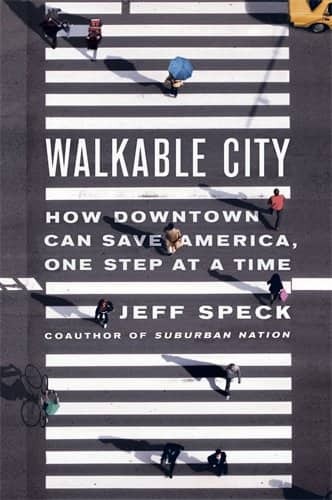 Speakers from the City of Langley, WA and Langley Main Street Association will join the Coalition and our co-host America Walks to discuss how a Complete Streets approach can help communities revitalize their downtowns. Stay tuned for family Fun Community Bike Rides sponsored by partner organizations and our local bike shops! Follow us on Face Book at Asbury Park Complete Streets Coalition for updates! What are Complete Streets, and how do they improve livability, health, safety and congestion? How do you move from resolution to implementation? Bring your questions about Complete Streets benefits, implementation and funding opportunities for our panelists, including American Heart Association, AARP, AAA Northeast, NJDOT, Sustainable Jersey and more. 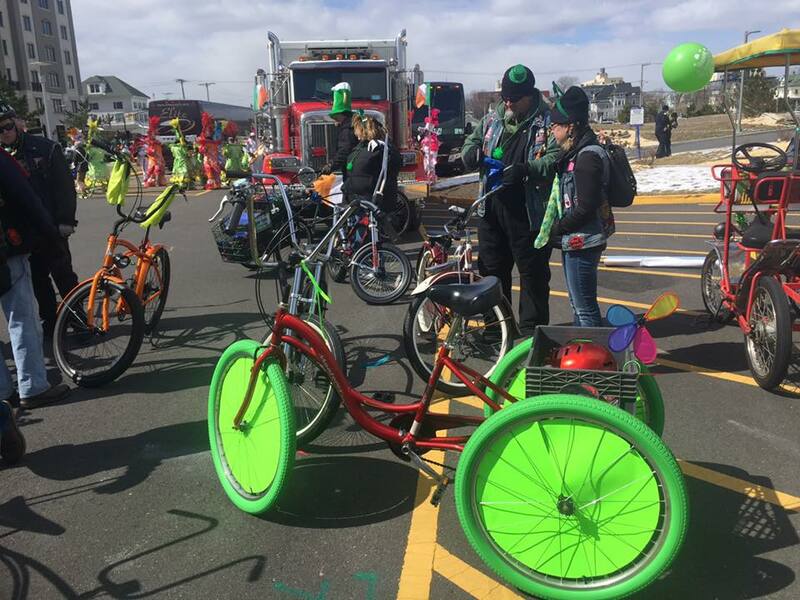 NJBWC announces the 2017 New Jersey Bike & Walk Summit, to be held on Saturday, February 25, 2017. The NJBWC Summit is New Jersey’s statewide meeting of bicycle and pedestrian advocates, elected officials and other township leaders, transportation and urban planners, bike shop owners and managers, cycling, walking, fitness and health enthusiasts and experts, recreation, trails and club leaders and others who are interested in making our state a better place to live.